Sometime is useful order the cart items by price. 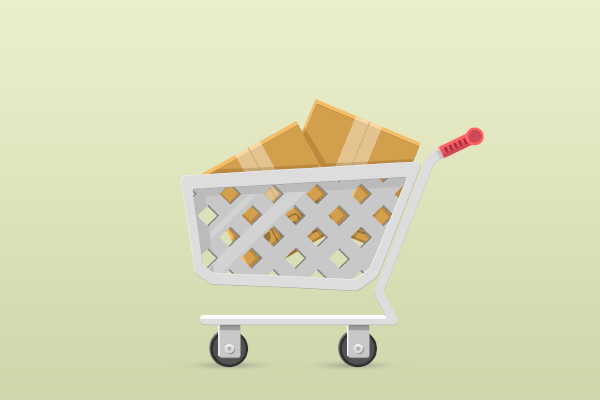 For example, I needed to sort items of cart in a plugin that does discounts like ‘Buy 3 t-shirts get one free’. 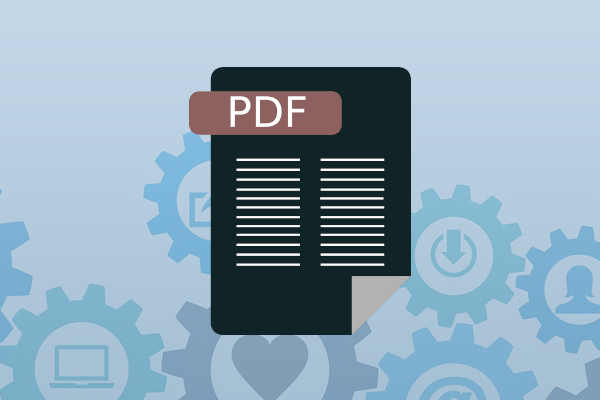 With this code you can customize the name of the pdf quote document generated when an administrator send the quote to the customer. 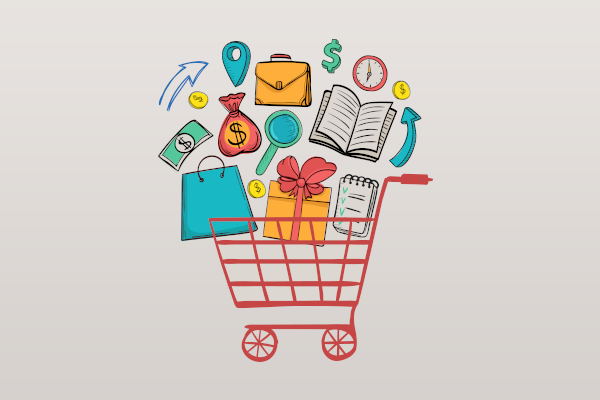 In some themes the WooCommerce Minicart Widget has an issue in the calculation of totals, because the discounts in the latest product added in the cart are not showed.